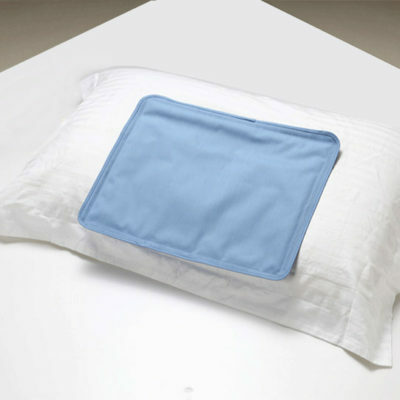 Laypad Cool Gel Mat can absorb and dissipate the heat from our bodies very quickly! Make us feel cool and comfortable in summer. 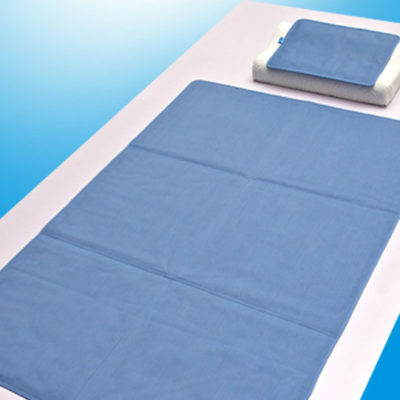 All Laypad cool gel mats are made of the Macromolecule gel which is made with japanese formula. Most of the materials are imported from japan. Nearly 85% of Laypad gel constituents are viscous, sticky, mild water, which has an outstanding capacity of absorbing and releasing heat. 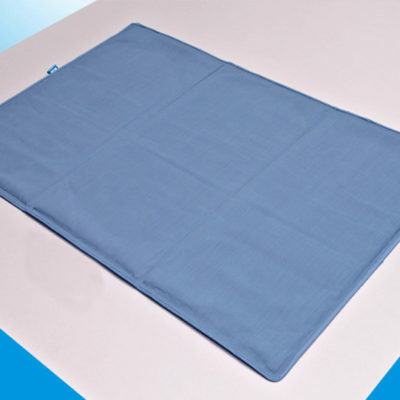 TC (tetron-cotton) fabric with 35% cotton is used on the surface, feeling softer, more durable and easier to clean. 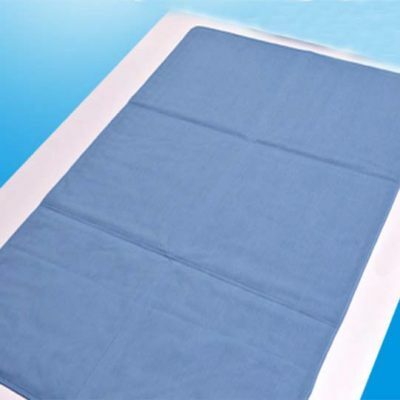 All of Laypad gel mat fabric have good and natural feeling for touching. There is a layer of water-proof EVA coating inside the suface fabric which can effectively prevent the leakage of the cool gel and its contact with the water vapor. 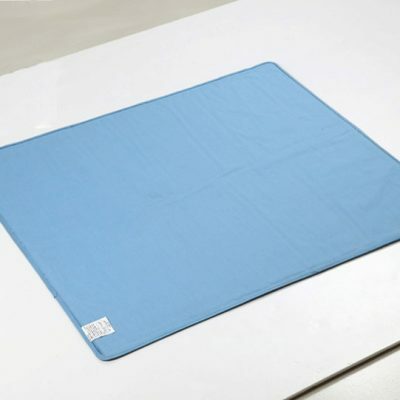 Laypad cool gel mat adopts advanced japanese technology, firmer than those traditional cooling mats. 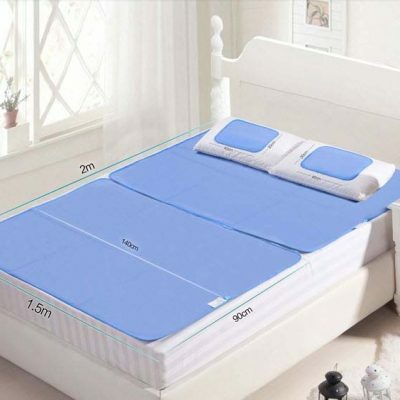 Double-layered Mesh Fabric with cooling gel between them, and stitched with the surface fabric to prevent any moving of the gel inside and increase the life span of the product.